Lyon Masonry Pty Ltd is committed to the health and safety of our employees, Sub Contractors and members of the public. 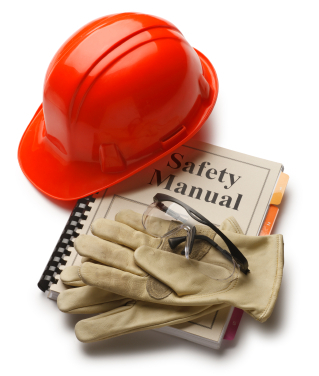 We take OH&S seriously and maintain compliance with statutory requirements at all times. Lyon Masonry Pty Ltd conduct Risk Assessments and prepare Safe Work Method Statements on each project that we work on. We also provide ongoing OH&S training to our staff. Lyon Masonry Pty Ltd has Certificates of Currency for Workers Comp and Public Liability Insurance up to $20 million.